© Lex Voight. All rights reserved. 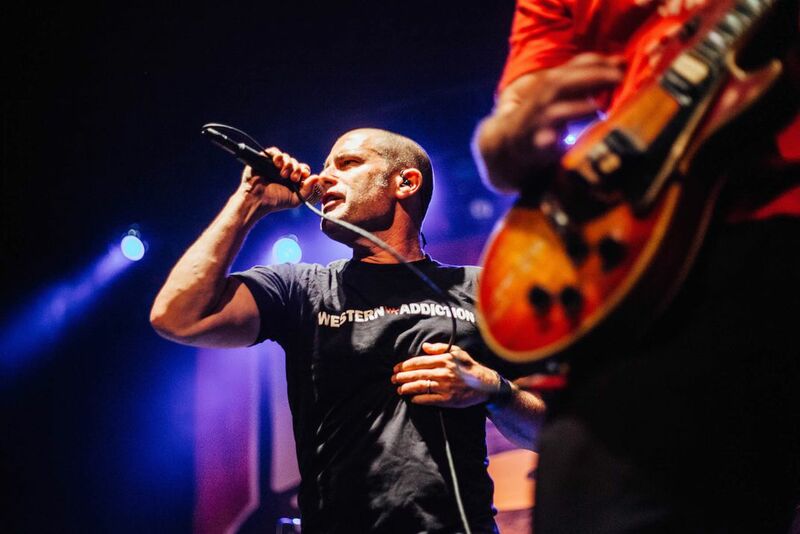 Lagwagon helping Fat Wreck Chords celebrate the label's 25th anniversary at the Hollywood Palladium. Date Uploaded: Jan. 26, 2016, 1:27 a.m.